For a pharmaceutical company, one of the most crucial roles in drug approval and marketing is that of regulatory affairs. 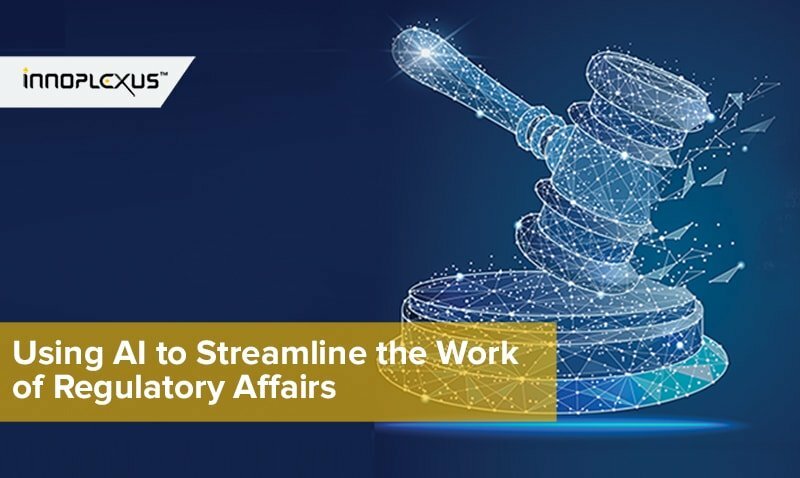 Their primary role is to keep companies in compliance with changing guidelines, which requires continual monitoring of the latest industry updates. Without the presence of the regulatory team in pharma, even the most highly successful drugs could fail to make it to market. Assuring the packaging and advertising of the drug is in compliance with country regulations and guidelines. 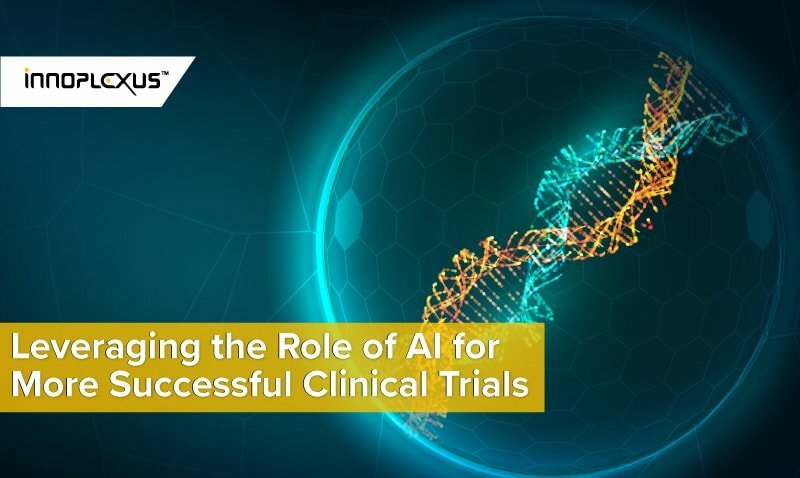 How does Innoplexus leverage AI to support regulatory affairs? Innoplexus provides regulatory affairs professionals with timely, insightful data that allows them to optimize workflow and ensure that drug development and commercial processes are in compliance with federal laws. Moreover, our technology provides a data ocean comprising 97% of publicly available life sciences data and offers the ability to update the information in real time. 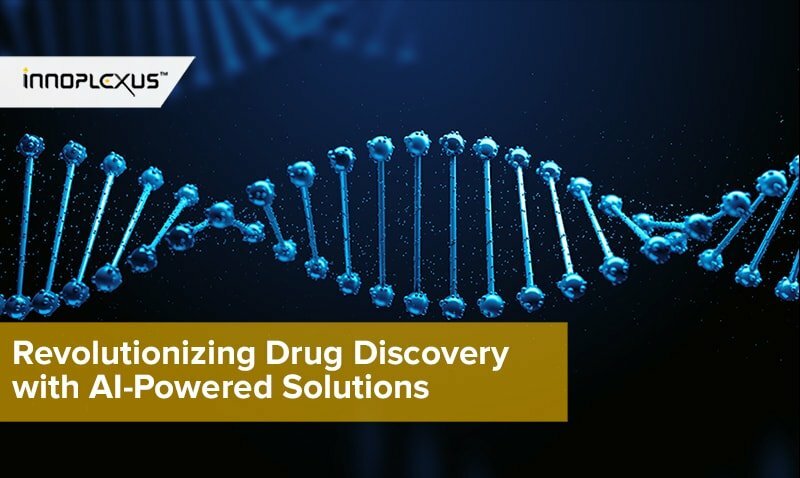 This level of access enables regulatory professionals to analyze new and existing federal laws in relation to drug development processes and review marketing, legal, and technical documentation to assess compliance. The tool Innoplexus has developed specifically for regulatory affairs is an AI-powered regulatory drug dashboard. Entirely customizable, the dashboard centralizes the information on important updates from regulatory bodies, including FDA, EMA, TGA, Health Canada, Medsafe, CHMP, PRAC, etc. It can deliver alerts regarding the latest global, federal, and state legislation. With this dashboard, the regulatory team can assess the drugs in the market and create well-informed strategies. With compliance comes patient safety, which is ultimately what regulatory affairs is responsible for. 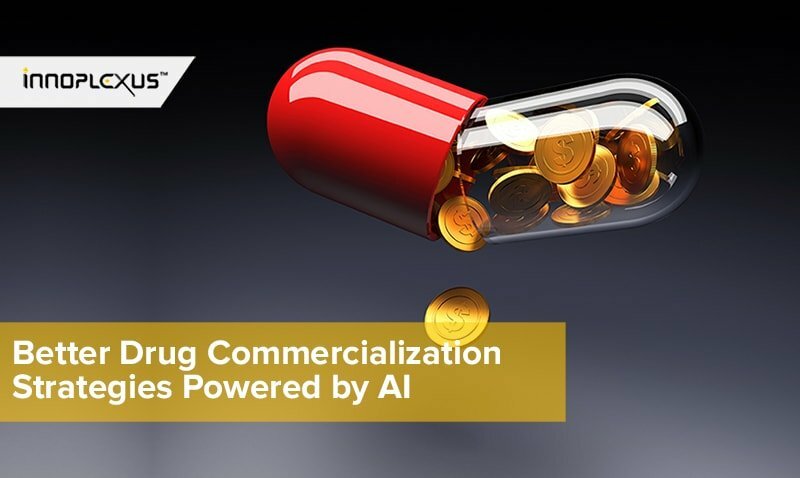 Having the ability to stay on top of important updates from regulatory bodies in real time and optimizing workflow with the Innoplexus AI-powered regulatory drug dashboard could be a game-changer when it comes to drug development and marketing, and to patient safety.